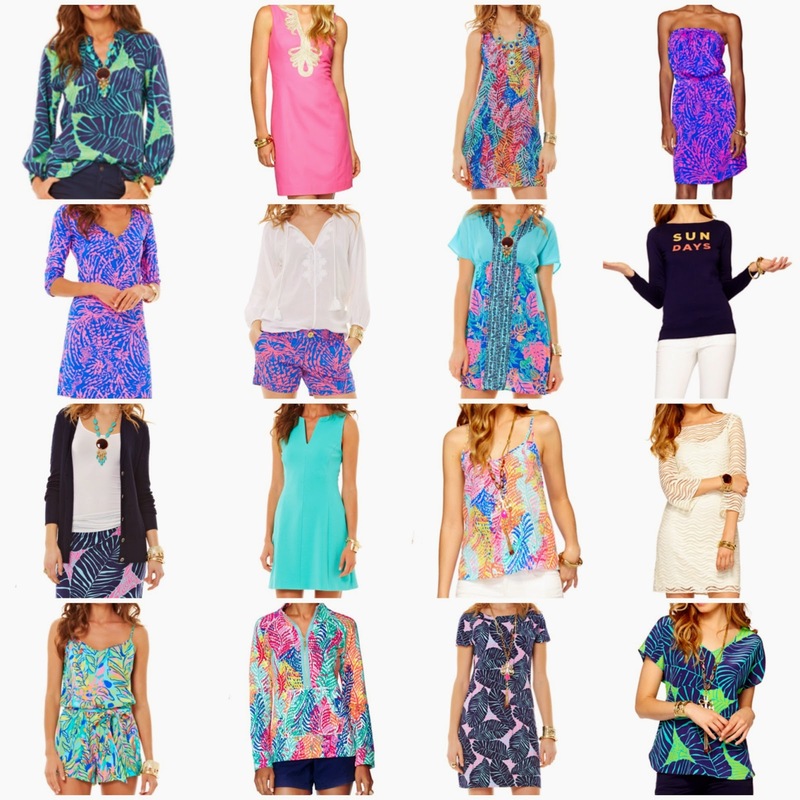 Ever since Lilly Pulitzer released their fall line I have seen drooling over the prints and styles! In the past I haven't exactly been blown away with their Resort Collection however, this time when choosing my favorites there was no point, I LOVE IT ALL! That is why I didn't even make my own image for this post but instead stole the one from the Lilly blog because I am adoring all of it! Which items are your favorite from the fall collection? My favorite is the t-shirt dress! Top of my fall wishlist!